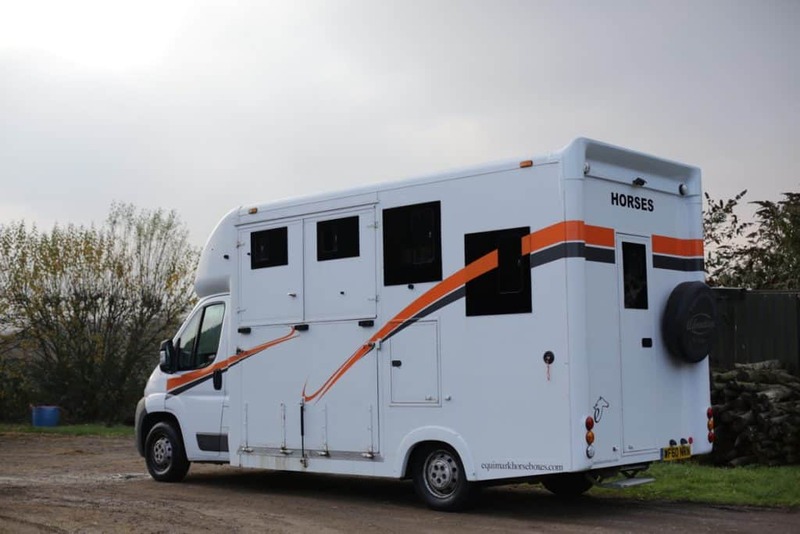 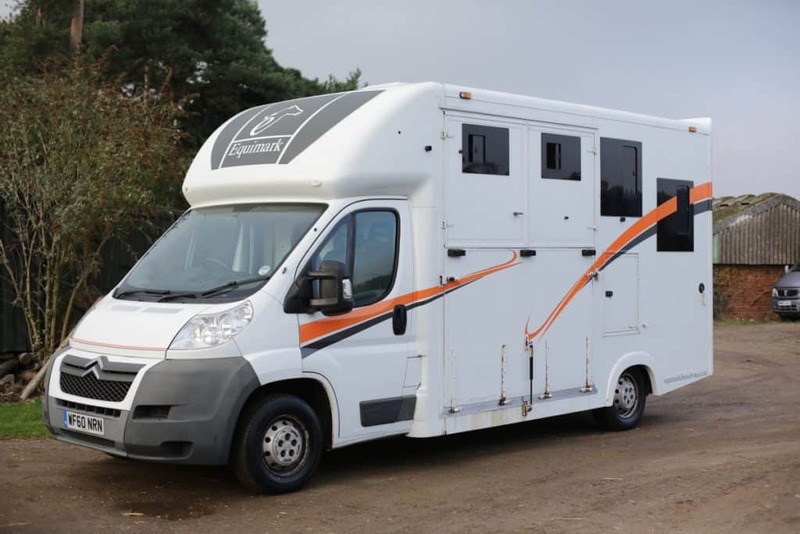 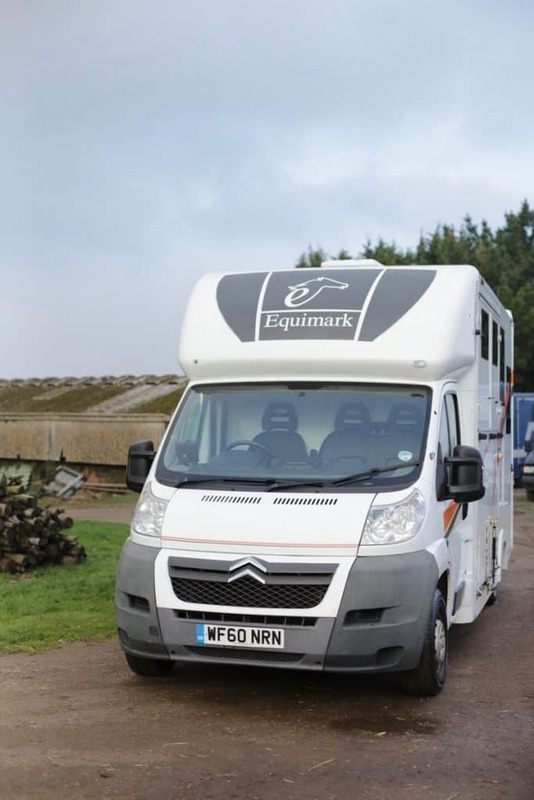 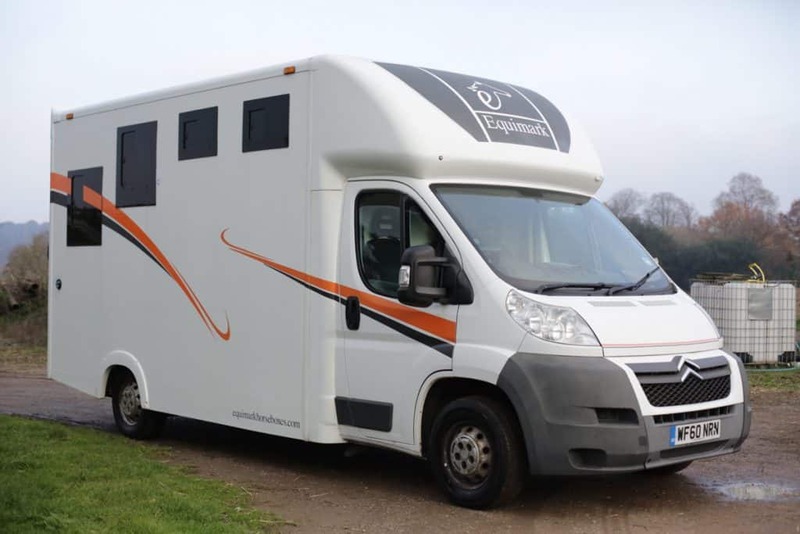 This lovely 3.5 Tonne horse box is mounted on a 2010 Citroen Relay chassis. 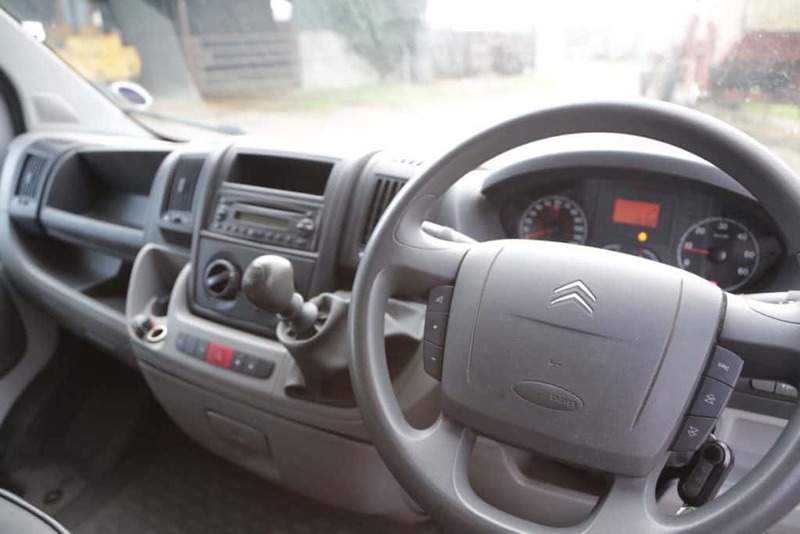 The cab is high spec with leather seats, built in CD player / radio, electric windows, electric mirrors and remote central locking. 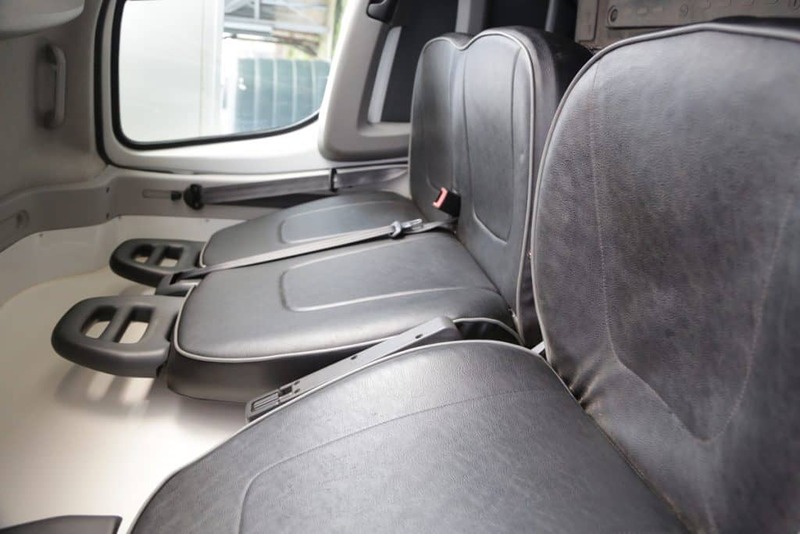 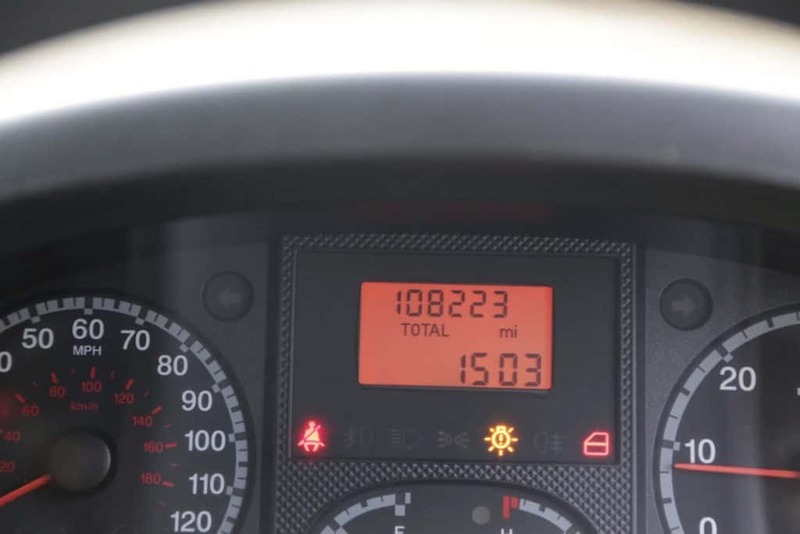 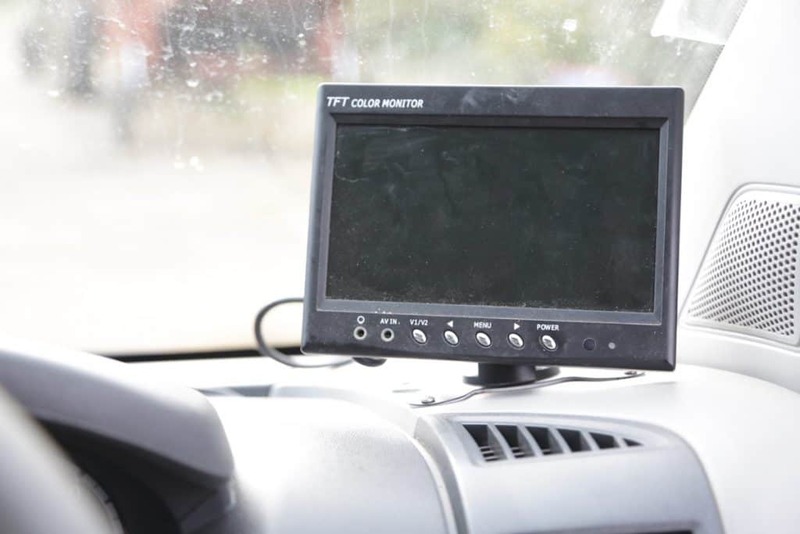 There is 108,000 miles on the clock and it has three seats in the cab each with 3-point belts and a spare wheel is mounted on the rear of the vehicle. 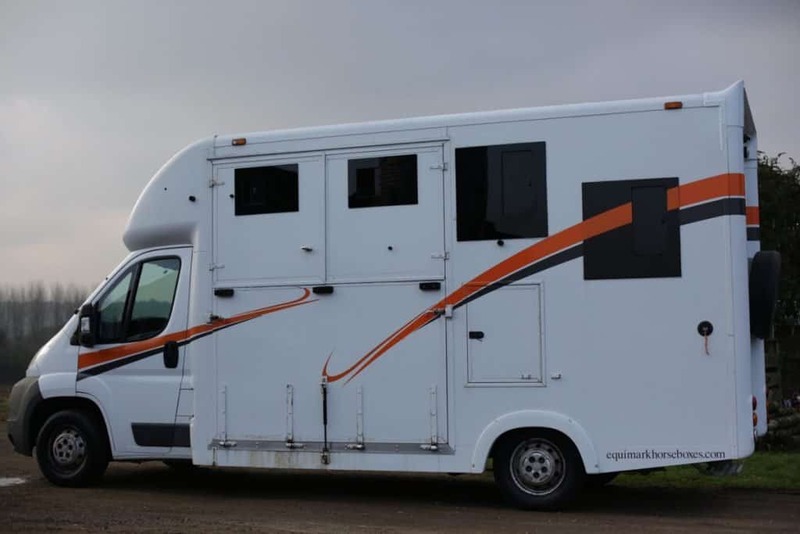 Three is also a 2 camera CCTV system with a horse view camera and a reversing camera. 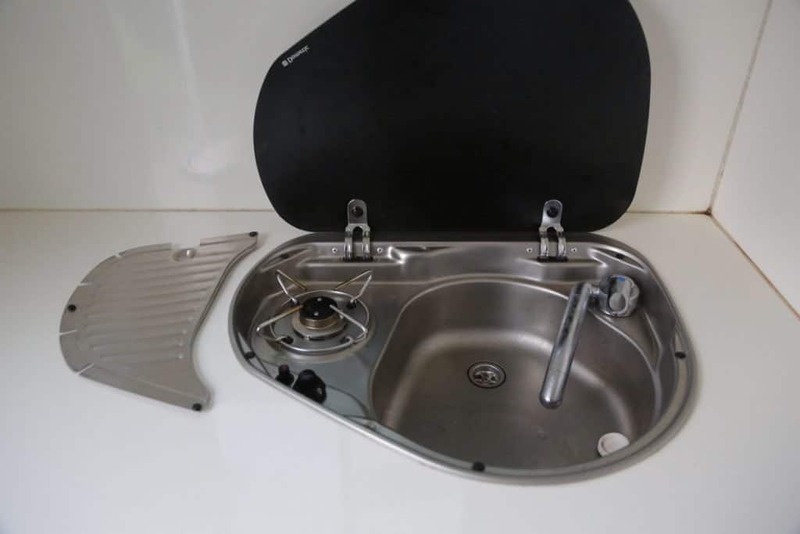 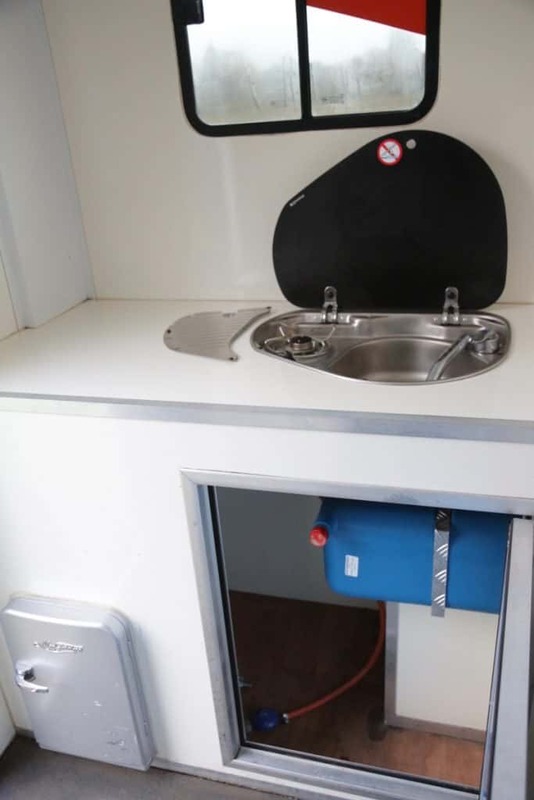 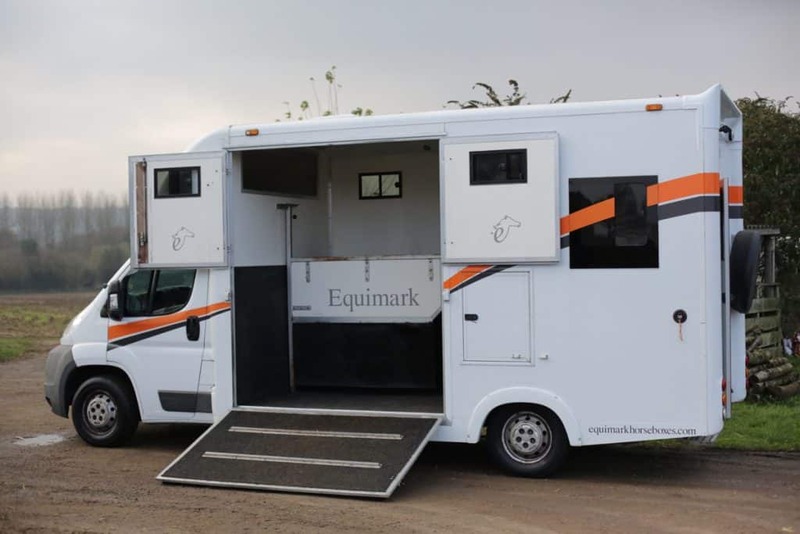 The compact groom’s compartment is accessed from the rear of the vehicle with pull down steps and contains a bench seat, fold up / down table, two large windows, a sink with 1 gas ring and cold running water and a fridge box. 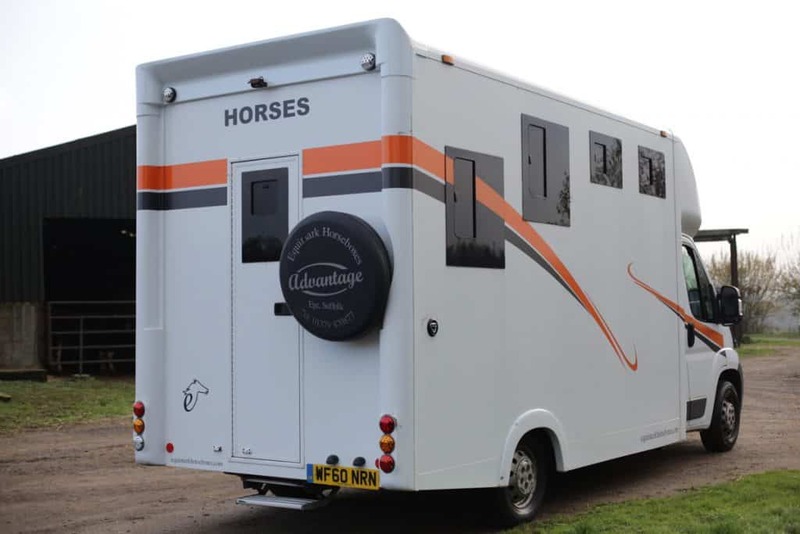 The small luton above the cab accessed through the horse’s area could be used for sleeping if desired, though is designed for storage. 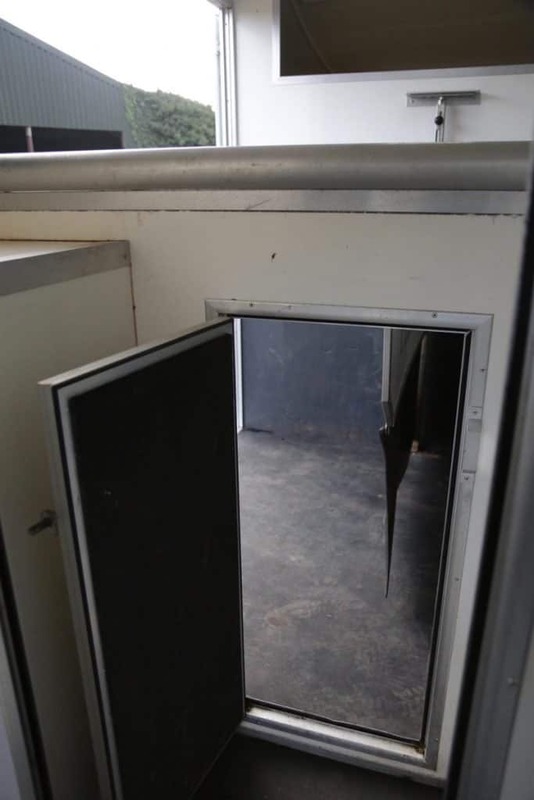 A further door leads into the horse area, with a jockey door directly in front of it. 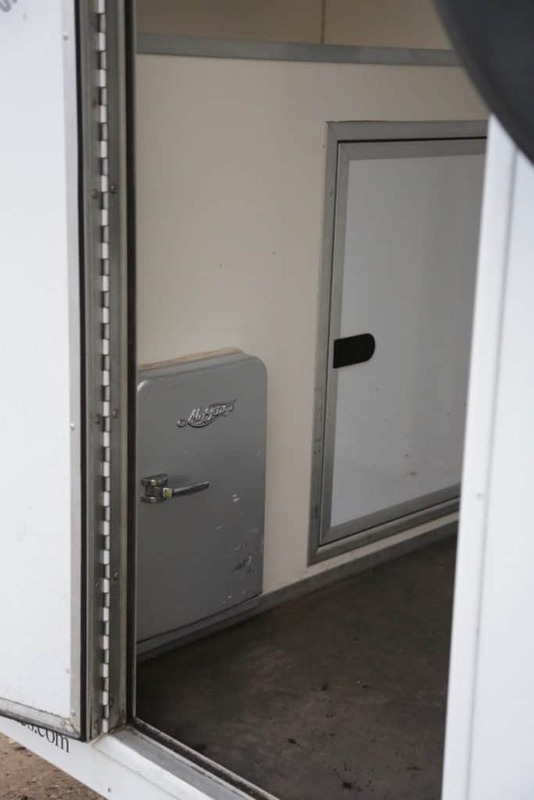 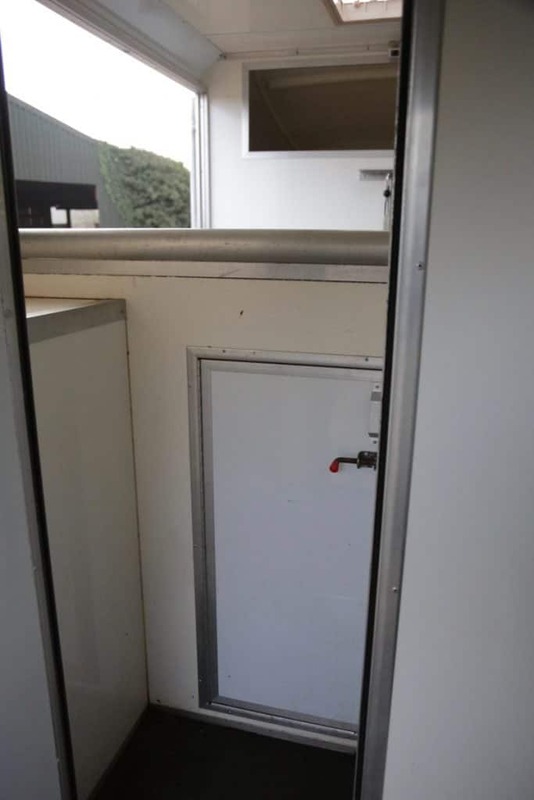 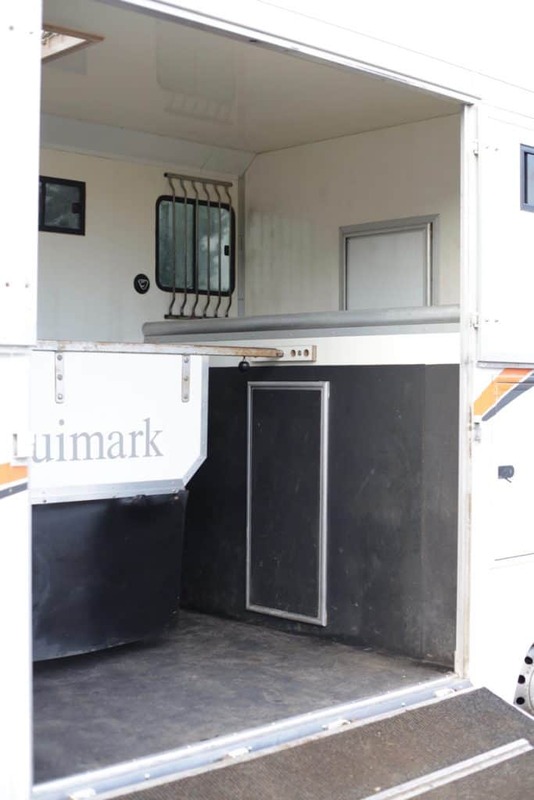 One tack locker is accessed from the space in the horses area between the breast bar / jockey door and the door to the groom’s compartment and contains a hanging rail. 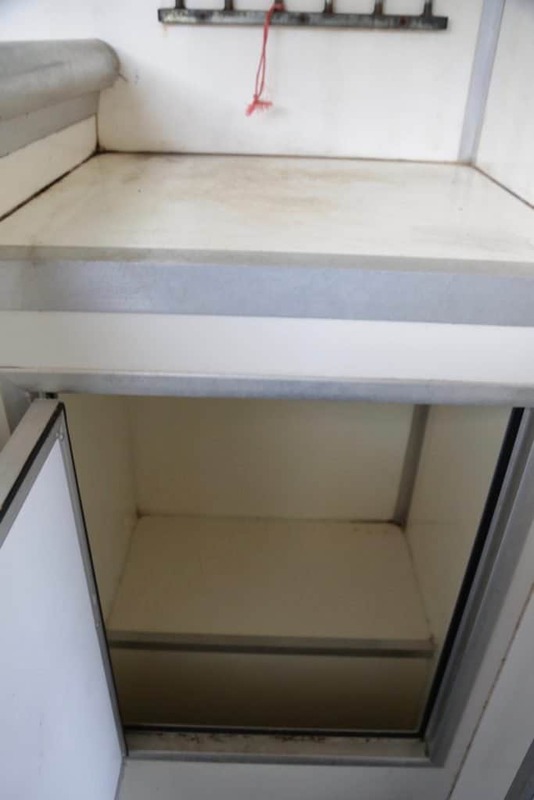 Kitchen cupboard storage is situated under the sink / worktop area in the Groom’s compartment. 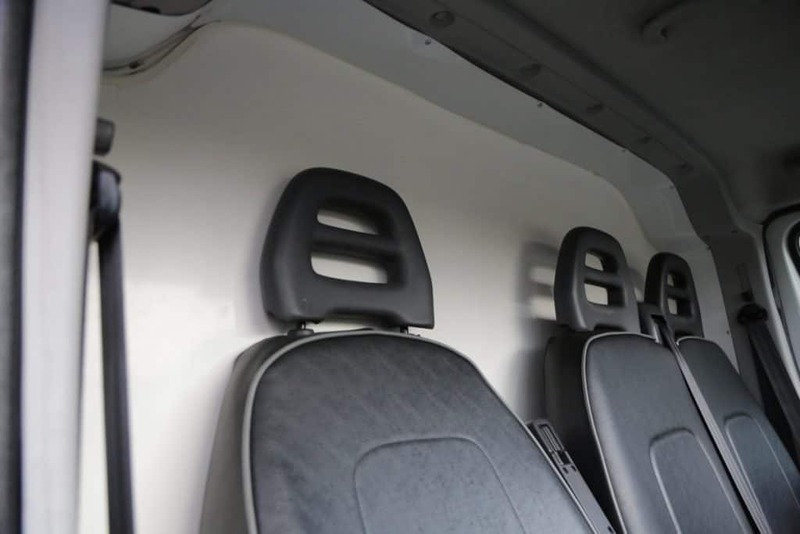 The bench seats in the groom’s compartment provides additional storage, and the luton can be used for storage if not used for sleeping. 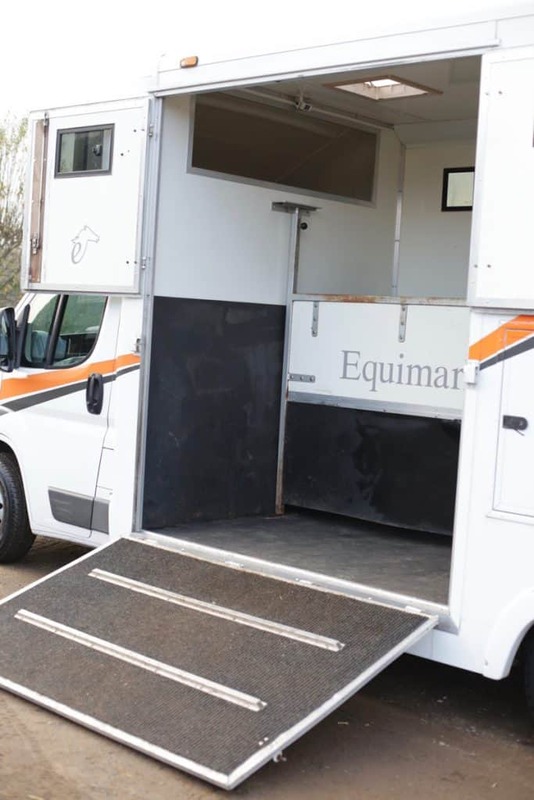 An easy to use side ramp with a gas strut top opening door leads into the horse area. 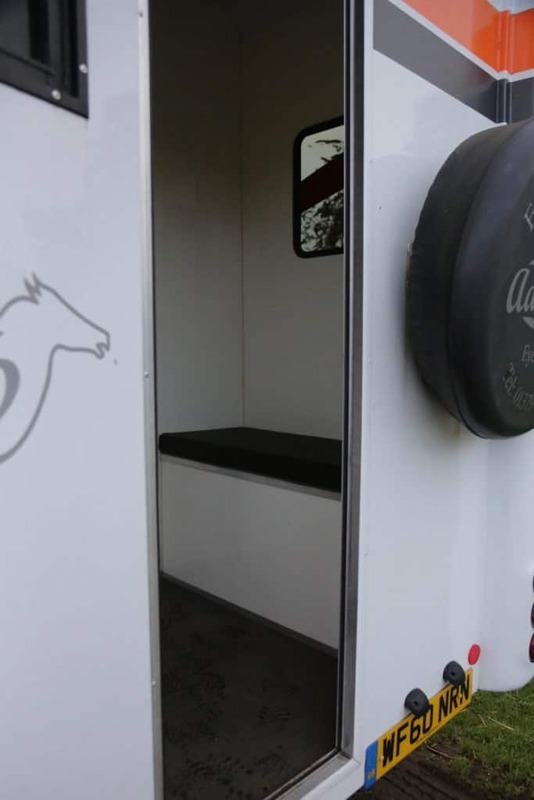 An adjustable and removable partition with a rubber flap bottom creates two stalls to carry 1 large horse / 2 ponies (weight and size dependent). 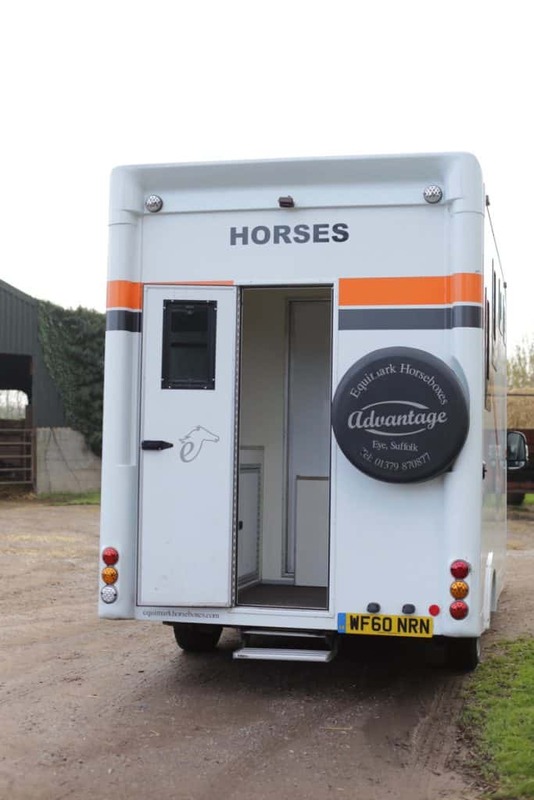 Horses travel facing rearwards with a solid breast bar containing a jockey access door. 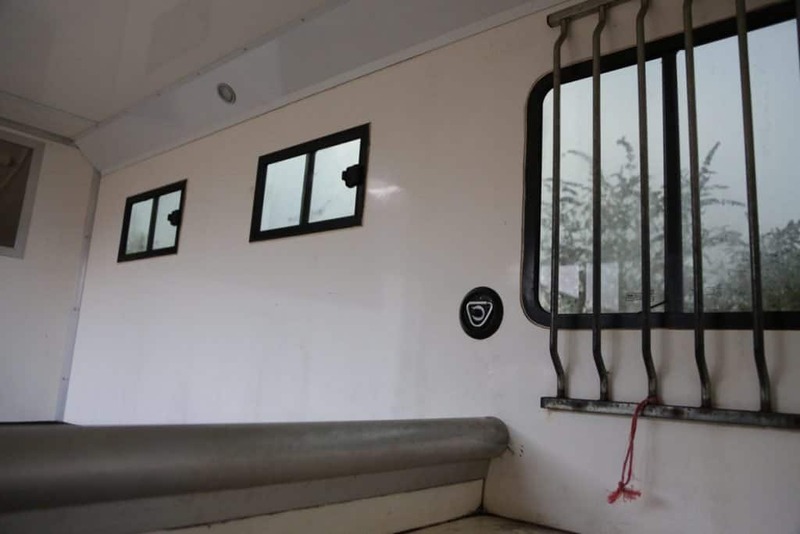 There is a roof vent, two large and four vent windows for light and ventilation. 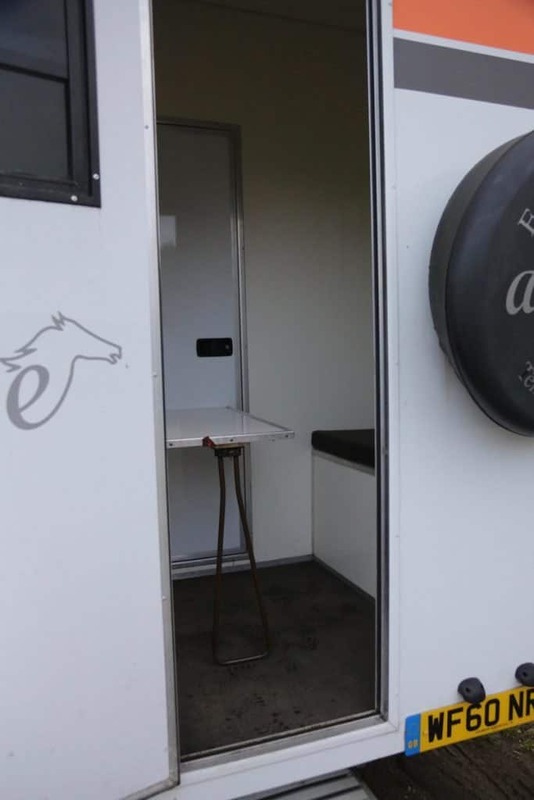 The floor has recently been replaced by Peper Harow Horse Boxes and is now constructed from aluminium plank with heavy duty rubber mat coverings.